JC Tyres is a local family run business with the aim to provide a quality service at an affordable price. Great customer service today will be back. Thanks for fitting the car in today Jacqui & Colin. Great service & the best prices. Gr8 service and value 4 money. Totally fantastic place. Been rescued by Colin on a couple of occasions and the valets are 5*. Keep up the good work guys!! 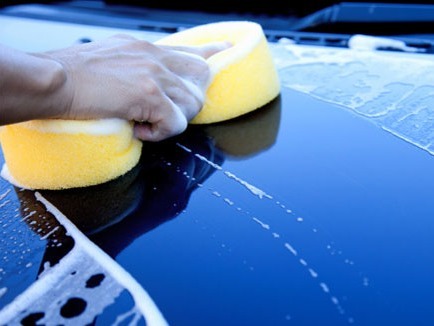 Fast friendly service, attention to detail and nothing is a problem. Very professional business. Would recommend to anyone. Well done guys and keep up the hard work. Would highly recommend, amazing service, great prices and very friendly staff. Wouldn't go anywhere else, never been disappointed. After my car failed its MOT at another garage that wanted a ridiculous amount to fix the brake alignment, I took my car to JC tyres for a new tyre. Not only did they fit a new tyre but also put my new windscreen wipers on, fitted a new bulb and fixed the brake alignment for a fantastic price. I waited and everything was fixed within half an hour, I cannot fault JC tyres for their work and friendliness. Def wouldn't go anywhere else, thank you. For great service, friendly and fast - thanks. Great wee place to take your car, good staff, reliable n cheap. Will be back. Cheers. Highly recommend them for a valet, made an excellent job, car looking great. Attention to detail 1st class, highly recommended. Cheers folks. 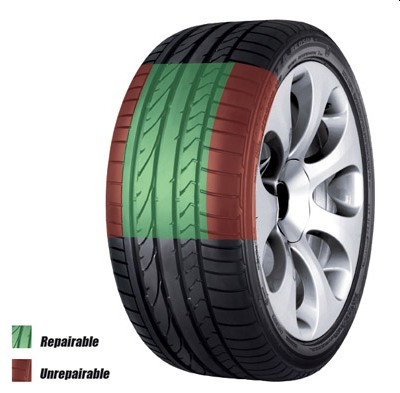 Wheel balancing allows the tyres and wheels to spin without causing any vibrations. Puncture repairs carried out by us are in compliance with BSAU159 regulations. 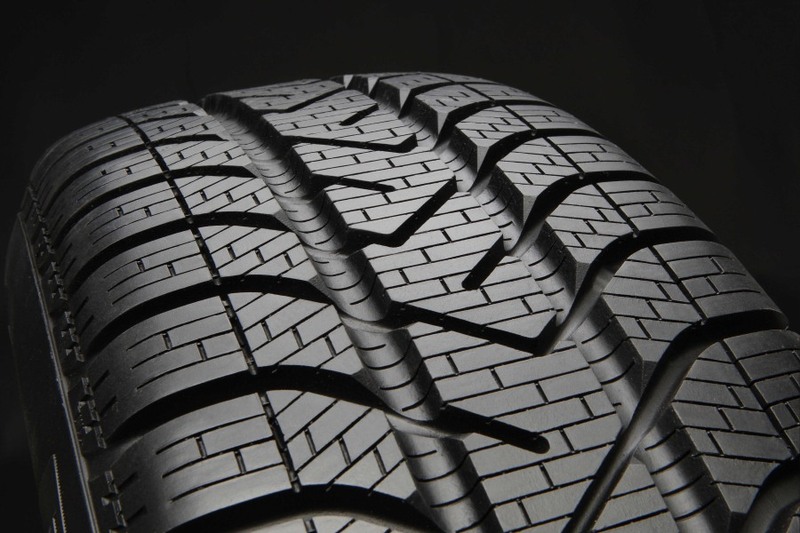 We either have in stock, or can source, tyres from all the leading manufacturers. We provide a wide range of services carried out to the highest professional standard and all our work is fully guaranteed. We will always treat your vehicle with the utmost respect and we pride ourselves on providing total customer satisfaction. 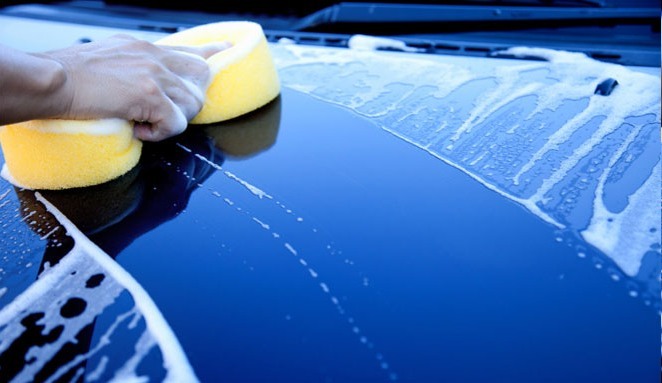 We pride ourselves on offering a high standard of valeting for all vehicle makes and models. 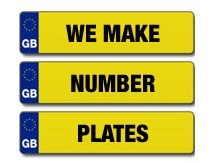 We supply professionally produced number plates for all types of vehicles. 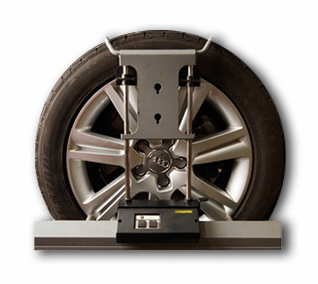 Wheel alignment is very important, ensuring your tyres do not wear prematurely. 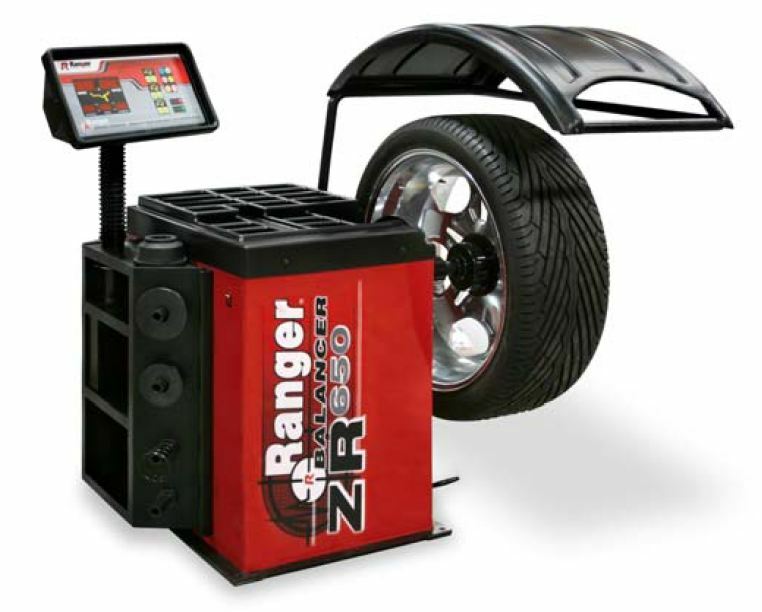 We now provide a mobile tyre fitting service in the Lanarkshire area.